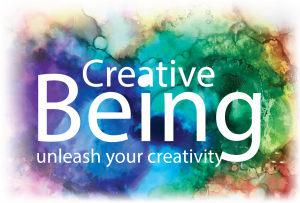 Creative Being is a 3-week workshop designed to awaken and unleash creative spirit. Re-discover your creativity as we move beyond the stifled energy, exercising and exploring pure creative flow through mediums such as clay, watercolor, alcohol ink. 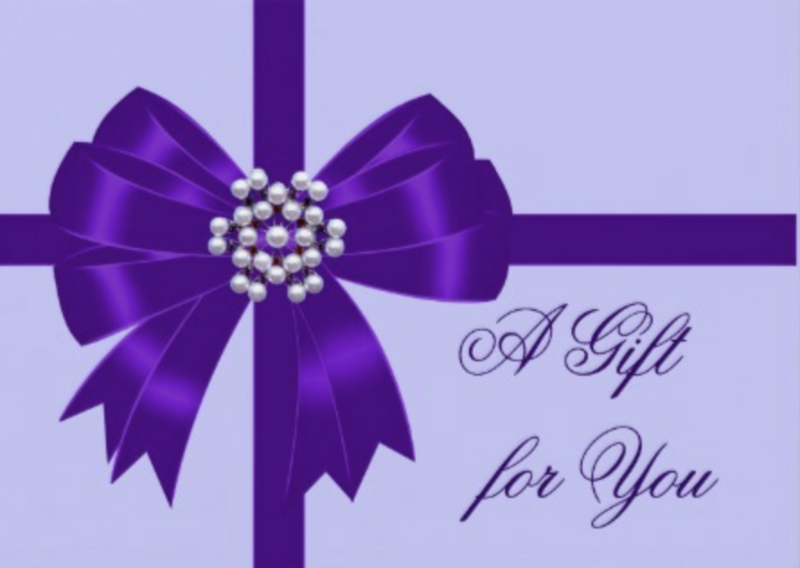 While incorporating our Yoga practice and Chakra system creative insecurity will be released and confidence in our individuality will be reclaimed (just in time for some gift making for the holidays!). No prior Yoga or art experience required. All are welcome. December 5, 12, 19 | 5:45 – 6:45 p.m.
Mesa (Melissa Matarese, RYT 200) shares her practice to facilitate compassion and empowerment from the inside out. It is her goal to provide individuals with an environment that is all-welcoming, making yoga accessible to everyone regardless of your experience and/or ability. 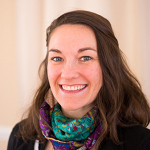 Her teaching has a deep focus on mindfulness, enabling students to take your practice off the mat and into every aspect of our life. Mesa is also a Fine Artist, Art Instructor and Graphic Designer.